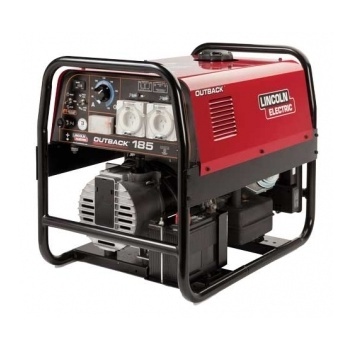 Working in an environment where power is hard to obtain? 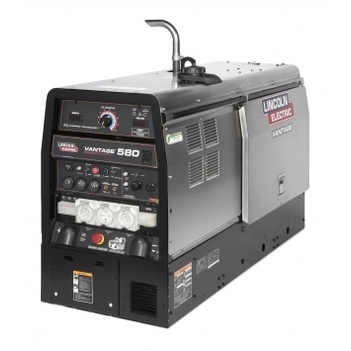 The solution may be to use an engine driven welder. 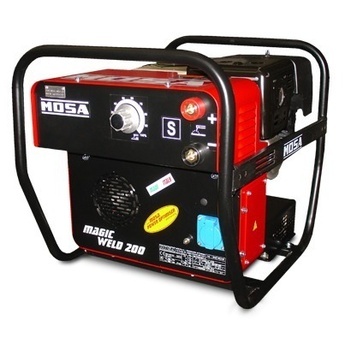 These work in the most extreme and remote conditions and are available in diesel, petrol or LPG gas. 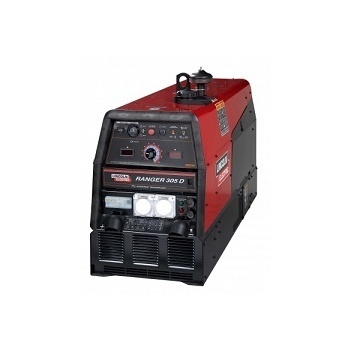 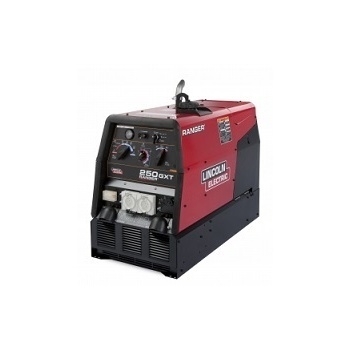 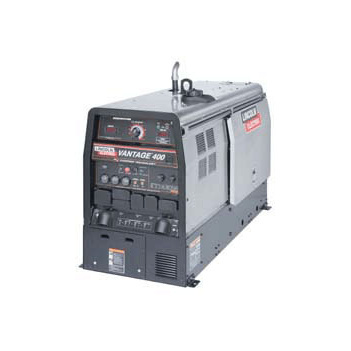 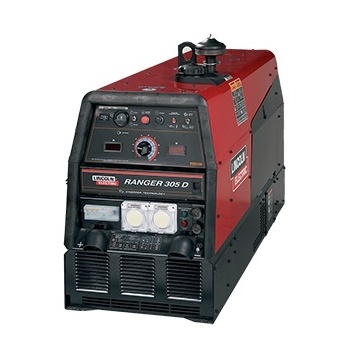 An engine driven welder can give the portability needed for any type of MIG and TIG or an AC or DC welder.